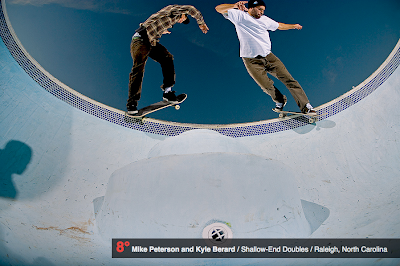 Gilbert has the new cover of SKATEBOARDER! 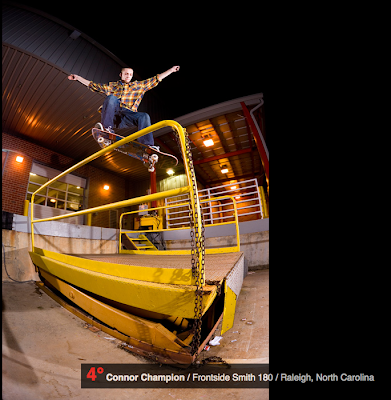 Dan had some extra photos for his new interview in The Skateboard Mag that they gave him an Over Flow section on their site. For that we also did a remix of his part with some unused stuff. 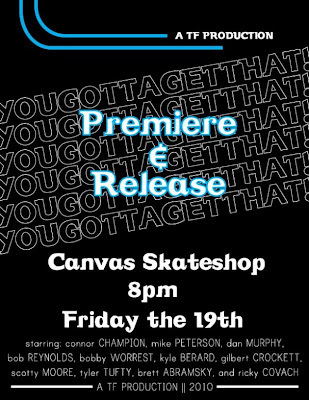 Canvas Skate Shop in Mt. Airy is having a premiere and release tomorrow night. Go by and check it out. It is our last premiere. So, we went to the No Captivity Premiere on Saturday night. Alex did an awesome job with the video. It is super fun to watch. He also posted it on their blog for free. Check it out after you read this. Below is the after credits part of Alex and Massey and it is awesome. NOCAPTIVITY MASSEY BICK & ALEX TRABOULSI from Feelthis84 on Vimeo. Yep, we are having a premiere in Wilmington tomorrow night. This is one of the last premieres before the video hits stores. So, if you are around the area come hang out and enjoy the video. There's an island just east of the U.S.of plAy with lots of traffic, ad campaigns, american dreams, and american nightmares. Generally lacking the laid back island setting your pace on this particular island is usually based on someone else's. It's a tiny congested place with more activities to rely on than a million-in-one Parkers Brothers game. Every time I'm in Absurd Hawaii I try to think of the differences the aforementioned has with the Island in the Pacific such as weather, sand over concrete, margaritas in the white water, amongst many other things. In the end I guess we are surfing the concrete jungle. Absurd Hawaii from quarter snacks on Vimeo. 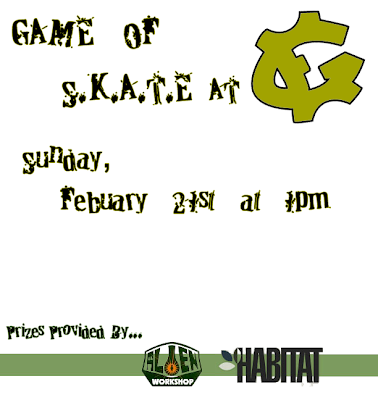 Game of SKATE at Endless on the 21st. Come out and flip your stunt wood for some prizes. If you have not watched the new Post 22 clip already then you should check it out. James did an amazing job. 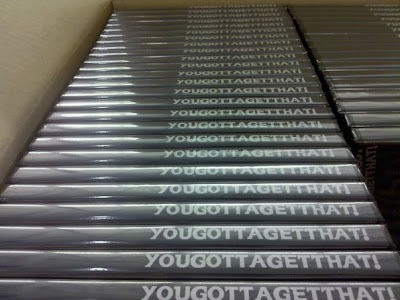 The videos are all done and being shipped today. So, look for them in your local shop in the next week or so. 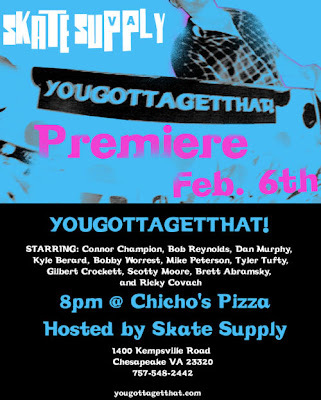 If you are in VA this weekend then head over to Skate Supply and check out YOUGOTTAGETTHAT!